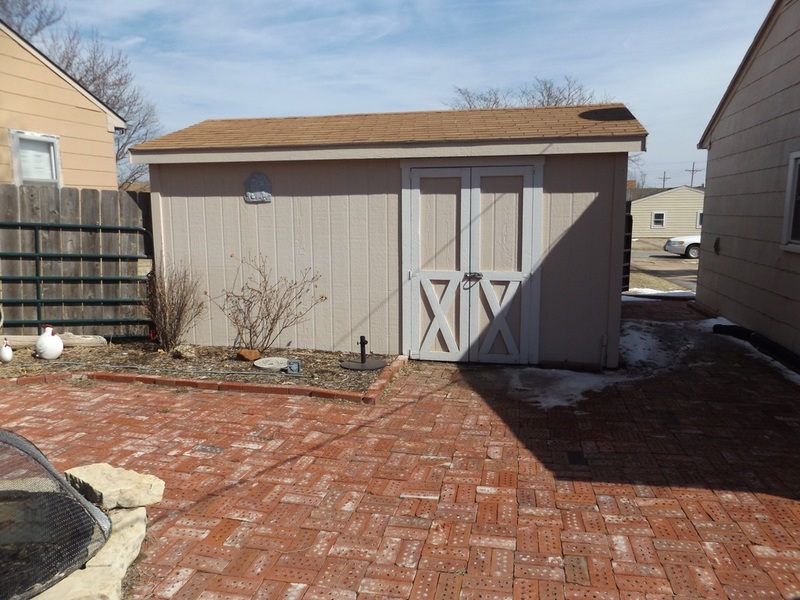 Ranch style home with 2 bedrooms and a full bath on the main level. Kitchen has a built in dishwasher, a disposal and a small eat in area. The laundry is just off the kitchen. Home has very nice laminated flooring throughout. The bath has vinyl flooring. 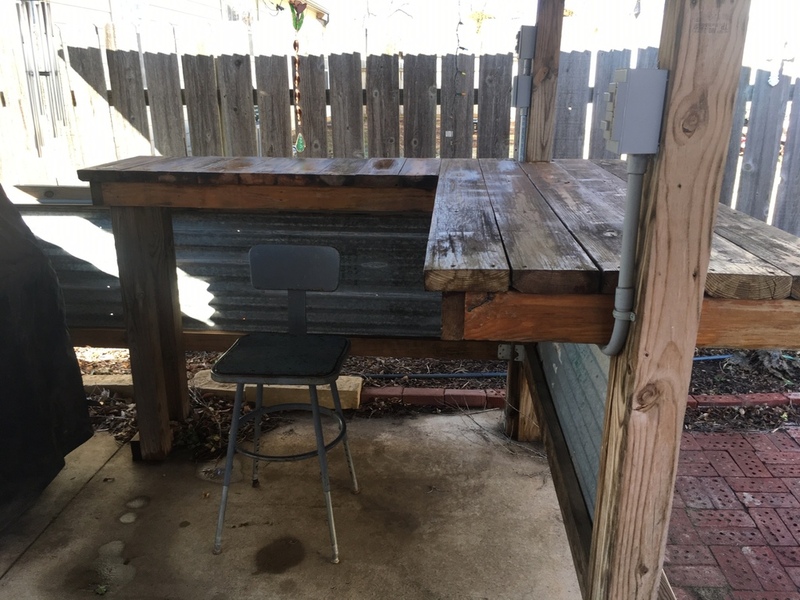 Property has a one car garage with storage shelves and a work bench. 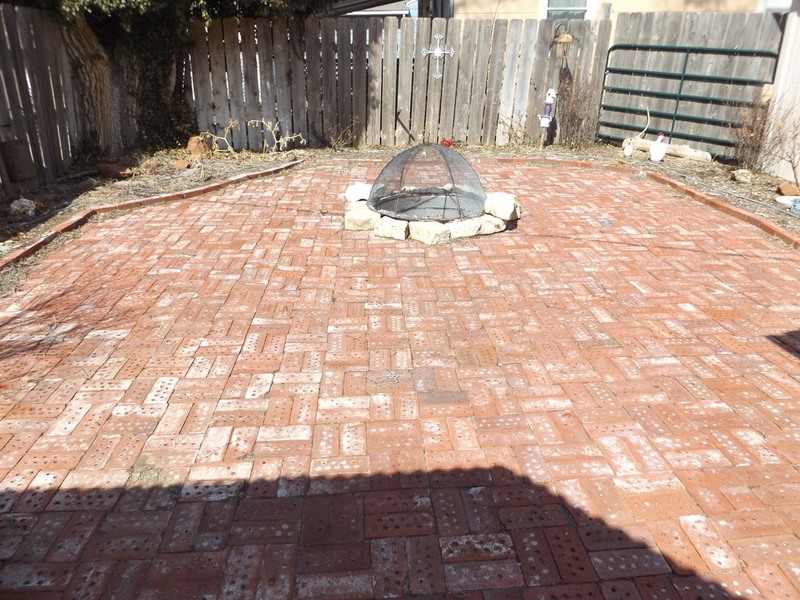 Back yard has a privacy fence, gazebo to grill under, a garden area plus a brick paved area with a fire pit!. 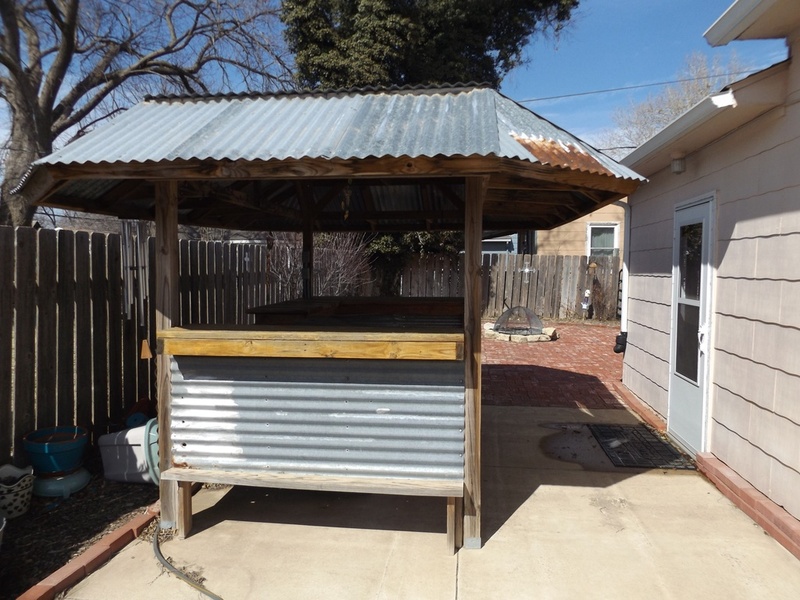 In addition there is a 12'x16' storage shed. 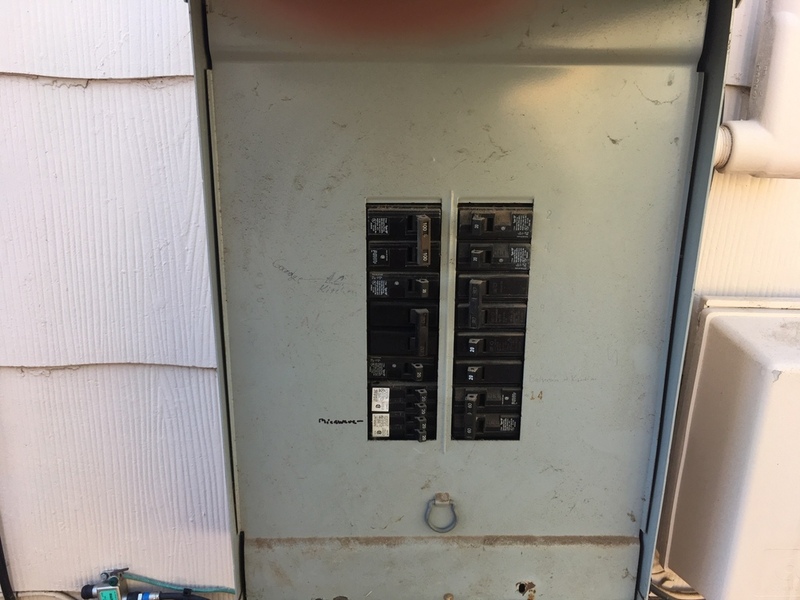 In 2018 homeowner had a new A/C compressor & coils installed. Water heater was installed in 2009. INm 2015 the homeowner had new ceiling fans installed in nearly every room. This home sits on a corner lot! Don't miss this one so call us today.